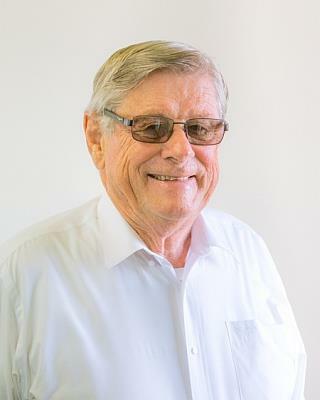 Robert is a licensed agent and auctioneer with 34 years experience and knowledge of property management and real estate in the Lismore district, so he brings know how, and not guess how. This is your guarantee that the team at Robert McLennan Real Estate will get the best possible result with the minimum of no stress for all concerned, both buyer and sellers and landlords. Selling, buying or renting real estate is when people make some of the most important decisions in their lives. So you can trust us to get it right for you every time, that’s why we are still in business after 34 years, people know we operate with integrity.